After initiating and implementing the “Host a Family” housing project, Aleppo Compatriotic Charitable Organization (Aleppo-NGO) has been able to uniquely support the housing challenges facing Syrian refugees who have sought refuge as a result of the conflict in Syria. 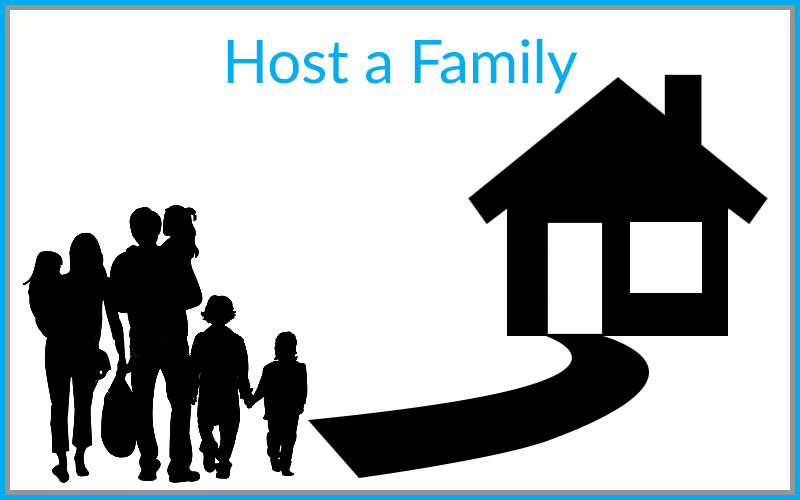 “Host a Family” is being carried out with the support of generous philanthropists who purchase long-term temporary housing for the most vulnerable of Syrian families in Armenia. Providing shelter for a family who has endured unconscionable conflict and destruction not only provides them with a dignified life and basic necessities, but also provides them with the opportunity to create a flourishing future in their new country. Philanthropists, Mr. Simon Dedeians and Mrs. Elizabeth Dedeians have recognized the problems Syrian refugees face in Armenia, and as a result, have so generously provided this new future to a Syrian family free of charge. Thanks to Mr. and Mrs. Dedeians, the housing problem of one Syrian refugee family has been solved. Aleppo-NGO and the Syrian family beneficiary would like to express our deepest gratitude to Mr. and Mrs. Dedeians for believing in Aleppo-NGO’s mission and giving life to the “Host a Family” humanitarian housing program.